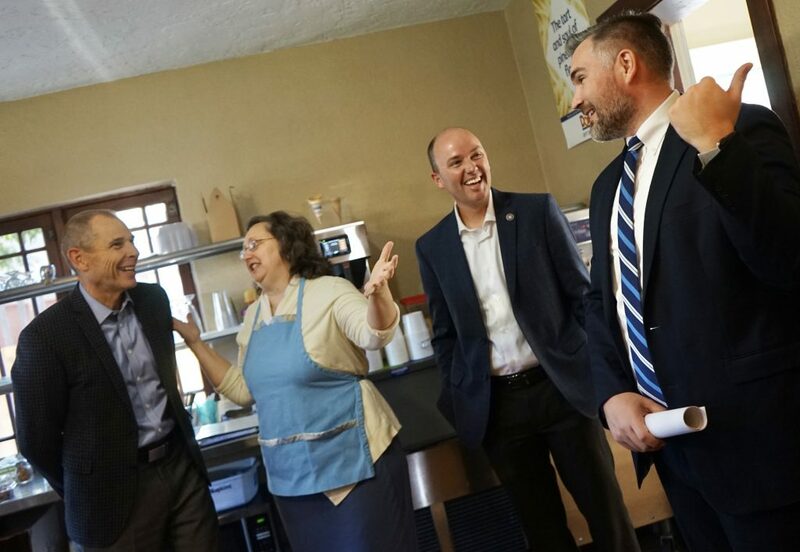 From Sandy to San Juan County and the communities in-between, helping to create economic opportunity and high-paying jobs in the district is one of my highest priorities. 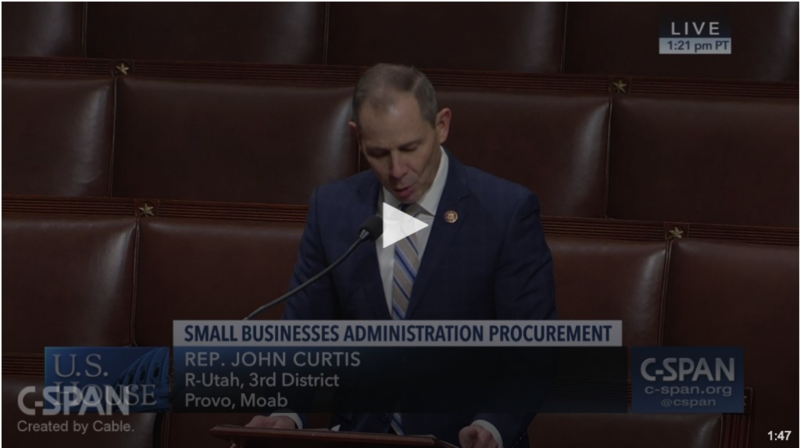 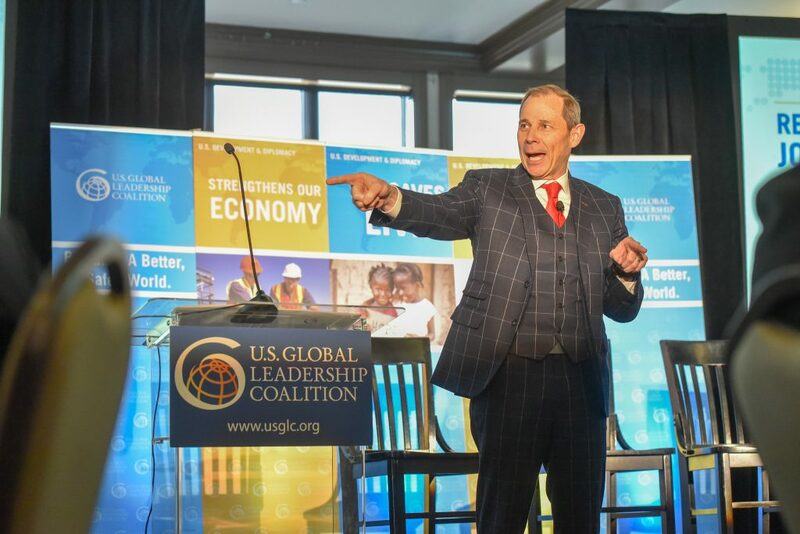 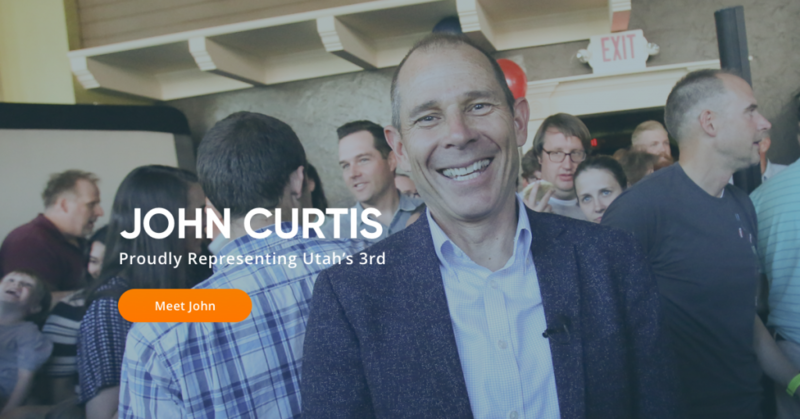 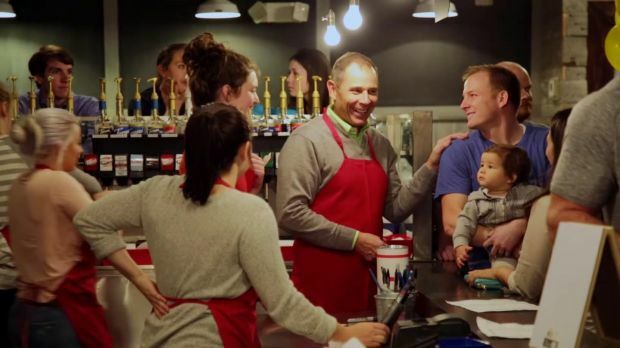 As a former small businessman, I understand the difficulties Utah families can experience when it comes to making ends meet, and I’m here to help. 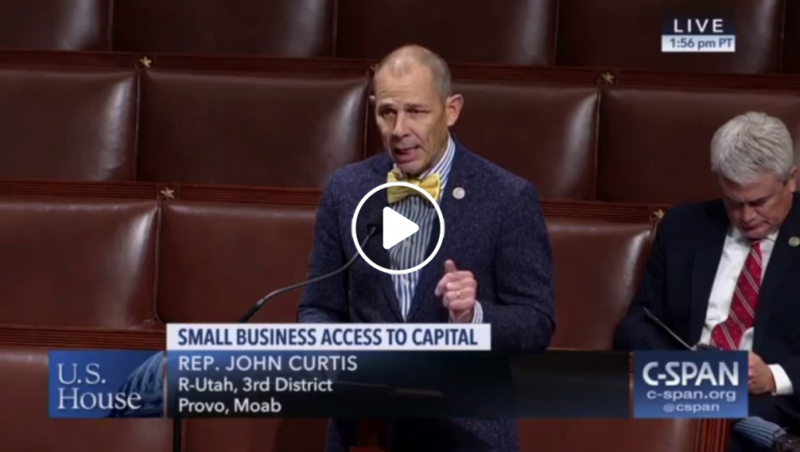 Congress passed a historic tax reform bill to help hardworking Americans keep more of their paychecks. 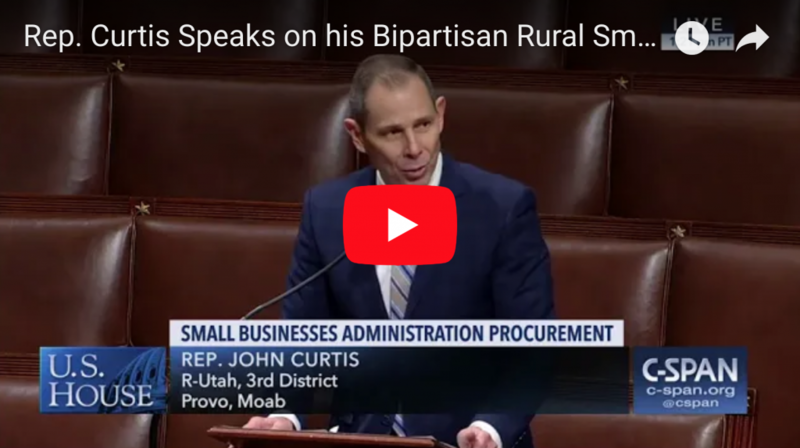 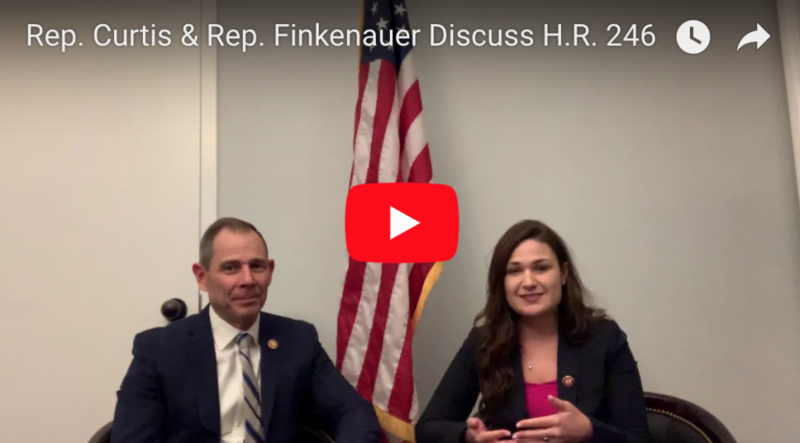 Read about my latest projects from rural broadband to cutting burdensome regulations as a member of the Small Business Committee.